Hanlon Electric can help you earn big monthly savings while conserving natural resources. We have the expertise in house to perform an energy audit and explain how we can save you money on your energy costs. 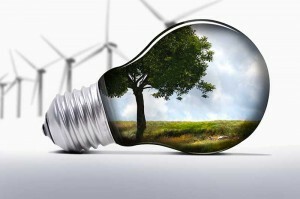 In addition, we can work with power companies to get you rebates on many of your energy saving upgrades. This includes Pennsylvania Act 129 eligible rebates. Whether you are interested in retrofitting your existing lighting in an office or industrial environment, installing automatic lighting controls, upgrading exterior lighting, installing an electric vehicle charging station or installing wind or solar power generating equipment, we can help. If you would like further information regarding the projects that we have completed for local institutions or the services that we can provide for you, please contact us by e-mail or call 412.795.6100.